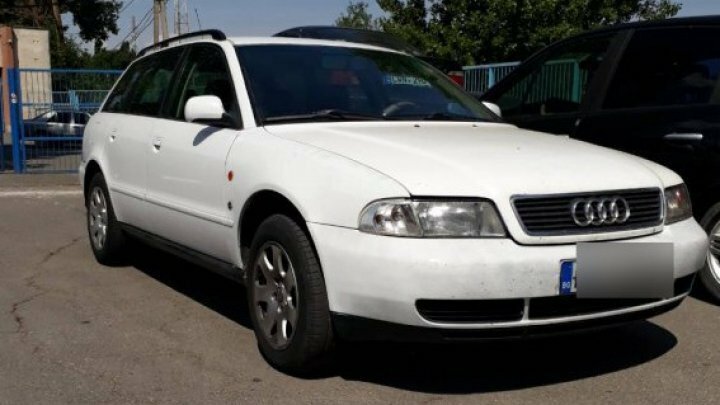 A Romanian citizen paid 850 EUR for a car whose registration certificate was forged. The illegality was detected by border police at the Leuşeni crossing point. The young man presented himself for check on entering the Republic of Moldova, driving the Audi A4 with the Bulgarian license plates. Following the check, it was found that the car registration certificate was not authentic. The young man, aged 28, explained to border police how he bought the car and said he did not know what they were doing. The sale and purchase negotiations were carried out on a social network, concluded in Italy. The two parties did not draw up any documents for the process. In this case, a record of the certificate of registration was issued and sent to the expertise. The man risks a fine of up to 650 conventional units 32500, unpaid community work from 150 to 200 hours, or up to 2 years of imprisonment.